On Thursday 1st February 2018 we were excited to support the NSPCC by taking part in Number Day. 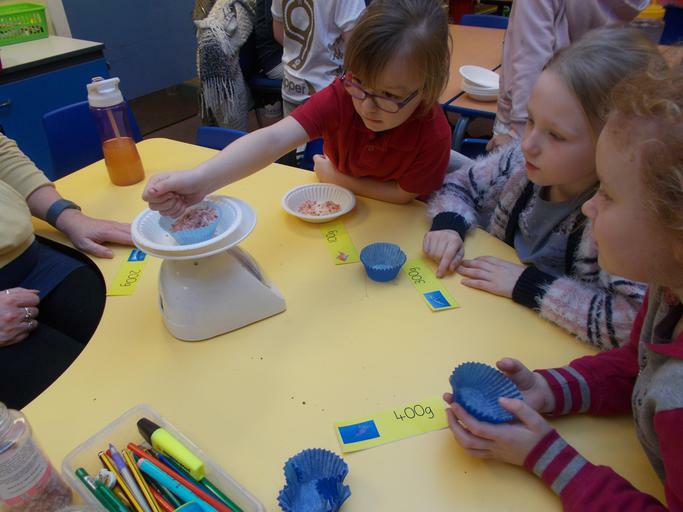 Number Day was a fun-packed event, where we completed a range of exciting maths activities to raise money for this important charity. 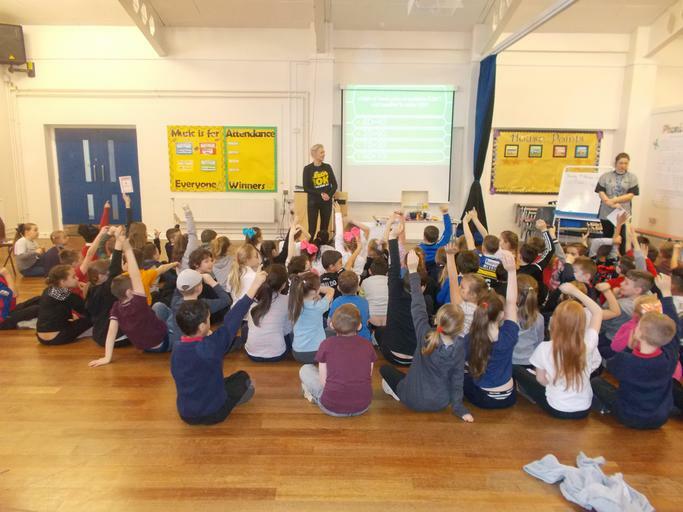 The whole school day was linked to maths; each phase took part in a mental maths assembly with Miss Bratby – she was VERY impressed with not only the children’s mental arithmetic abilities, but their use of mathematical language and reasoning skills. 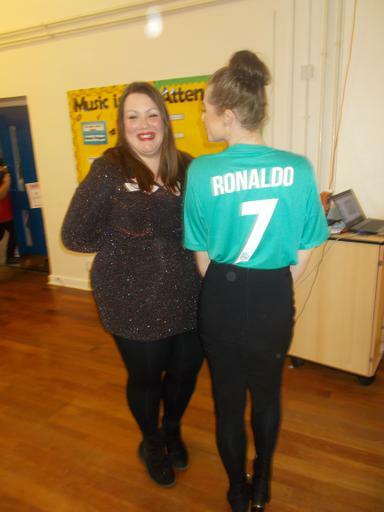 This year we took part in ‘Dress up for Digits’ where pupils were invited to wear an item of clothing with a number on (football shirt, cap, netball shirt etc). 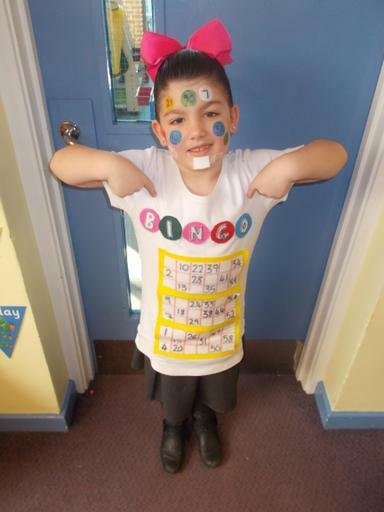 Some children went above and beyond and dressed as dominoes, 118 118, Big Ben and bingo boards. Thank you to everyone who took part. 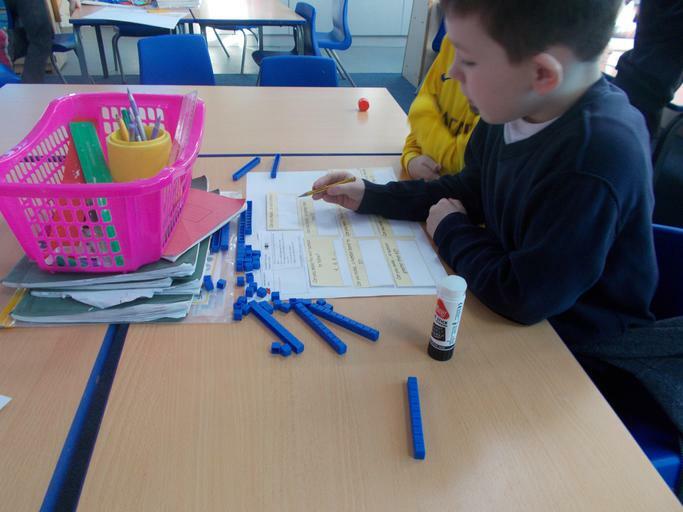 Mrs Drury (our Maths Governor), also came to spend the morning in school and was very impressed with the interactive activities which each class was taking part in. 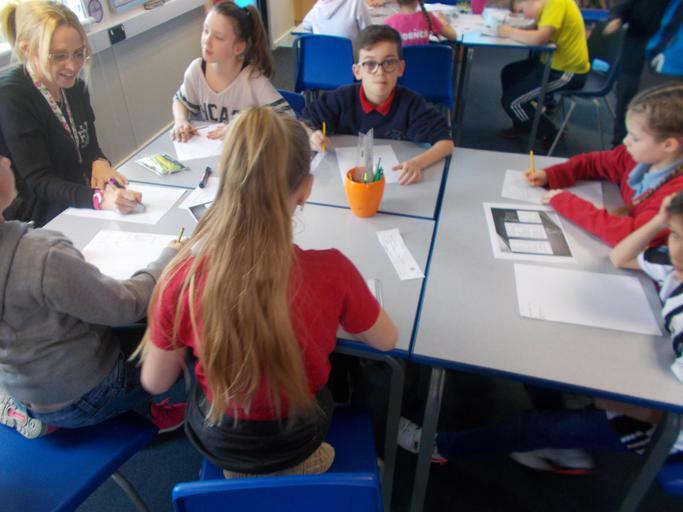 She could see pupils being challenged and even pinched a copy of the Chinese money converting activity from Year 5/6 to complete with the secondary pupils she teaches! To help raise money for the NSPCC, we asked for a suggested donation of 50p or more from every child. 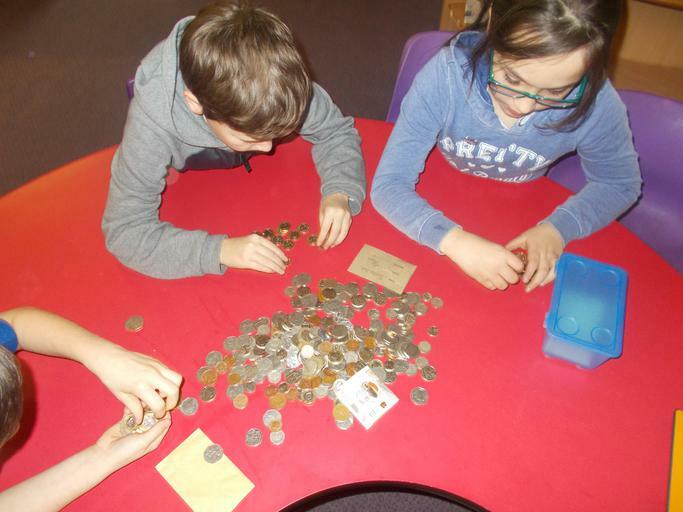 Pupils from KS2 calculated that a total of £135.47 was raised – thank you very much.